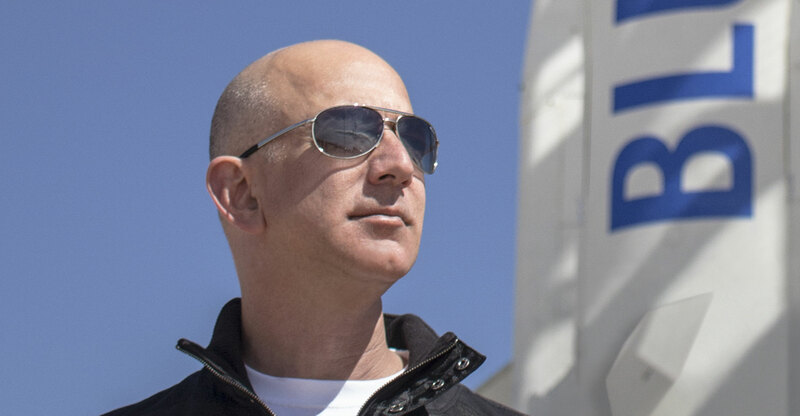 Amazon.com plans to launch thousands of satellites to provide broadband Internet access around the globe. Several other companies have announced similar initiatives. Facebook was reportedly aiming to launch satellites early this year, while Google plans to build a network of flying balloons. Both companies are looking to reach more people with their services as they near saturation in mature markets. Elon Musk’s SpaceX and OneWeb Satellites are also racing to expand coverage to about four billion people on Earth who lack reliable Internet access as the world becomes more interconnected. Three sets of filings with the International Telecommunication Union, which were first reported by GeekWire, show that the initiative would place 3 236 satellites in low-earth orbit. The ITU coordinates the use of satellites globally and would have to sign off on the plan. If successful, Project Kuiper would provide data coverage across parts of the planet where 95% of the world’s population lives, GeekWire reported.